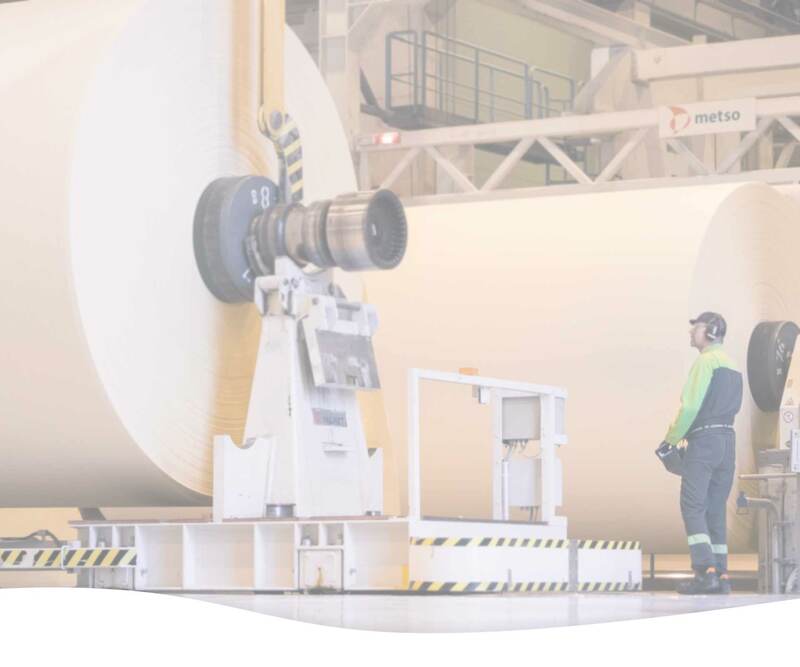 Flow Control is a Finnish company that manufactures circulation lubrication systems, flow meters and seal supply systems for the purposes of paper-, pulp- and chemical industry. 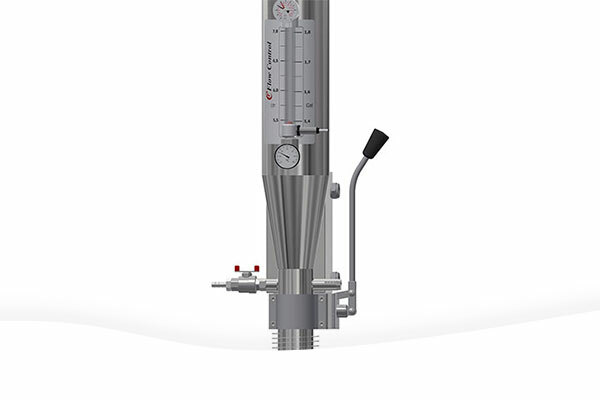 FlowUnit/FLC200 was developed specifically to monitor the amount of seal water used in rotating shaft seals in the pulp and paper industries. The sealing of rotating shafts is a significant cost factor in process industries. 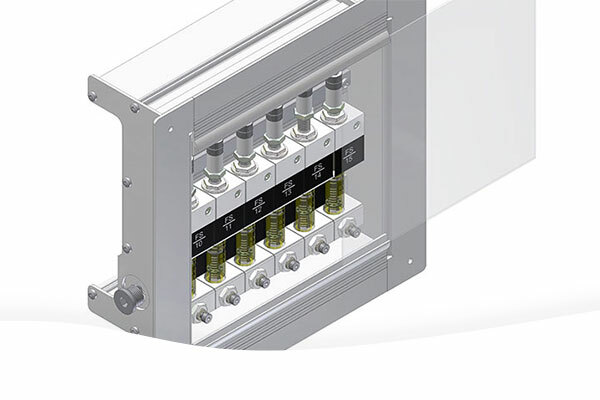 Multi FlowUnit is a new generation seal supply system, which improved and advanced operating principle allows greater tolerances for impurities in the seal water. 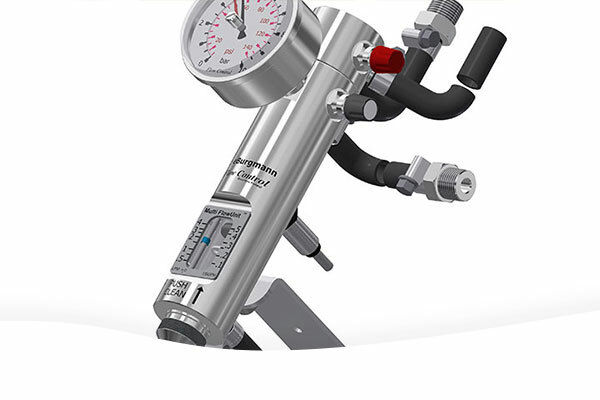 The Multi FlowUnit detects leakages in dual seals even under 0.1 litres (0,025 usgpm) and operates reliably in a low flow rates. completely new ways to succeed simple and robust structure. Reduced number of accessories simplifies installation and commissioning making the system very easy to use. 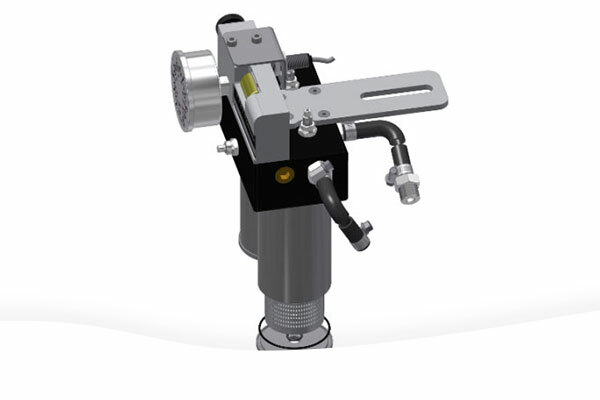 The RealFlow is a digital oil flow meter which is specficially designed for measuring and monitoring the volumes of oil flow circulation in a paper machine. 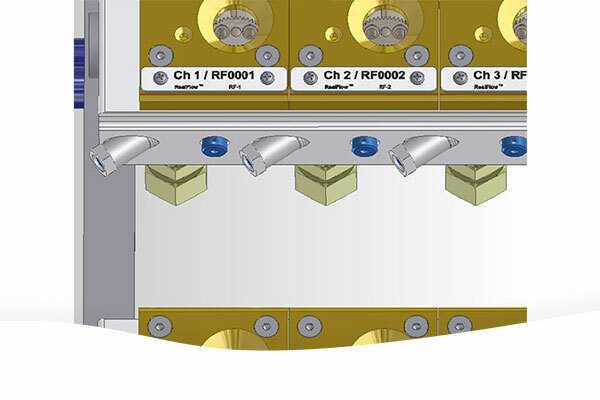 The RealFlow unit can also control the volume of lubrication oil flow, as well as generate accurate real-time measurement data for the SCADA system. 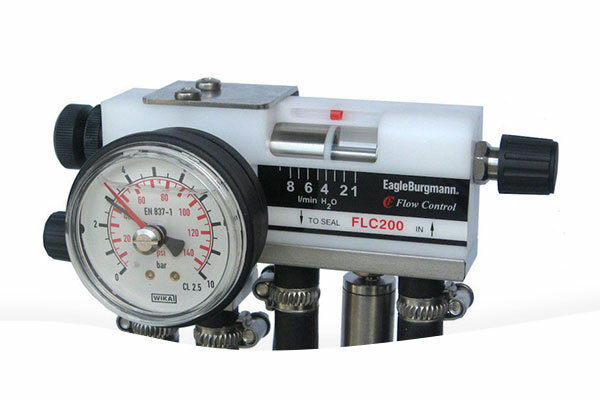 FO-OilFlow circulation lubrication meters unique self-cleaning technology ensures that the flow tube indicator remains clean. The measuring technique is spring loaded and based on pressure differences. Because of the spring load, flow rate is constant and accurate. FlowFilter double strainer is planned especially for the objects that are using high concentration of humus water or another kind of water with small particles. The meter can be used with quench-rinsed seals, packings seals, single mechanical seals, or mechanical seals. It has compact filter construction where is combined FlowUnit seal water control unit. 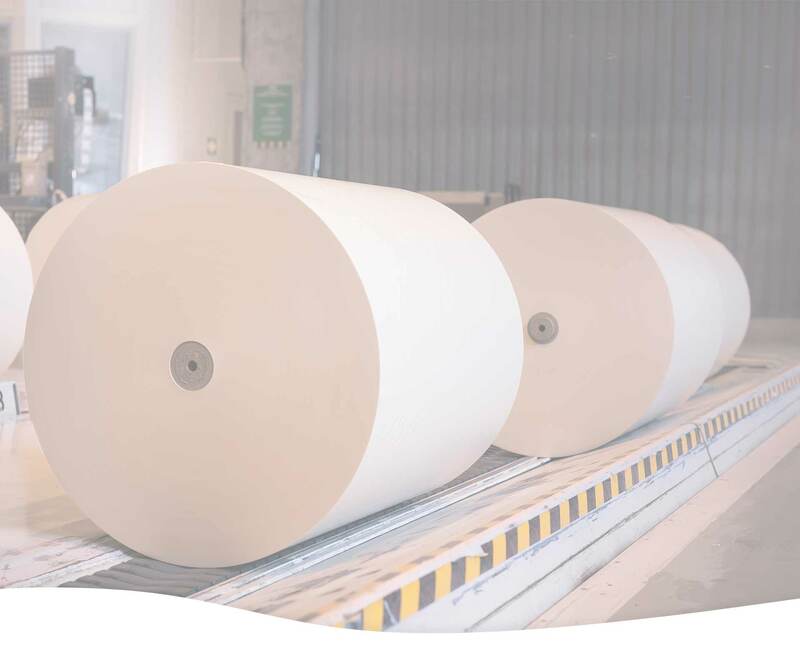 Flow Control is a Finnish company that manufactures flowmeters and circulating lubrication systems for paper, pulp and chemical industry and equipment manufacturers. Our target groups are machinery manufactures and end-users. We supply flowmeters for customers abroad for example to Russia, France, Sweden, Central Europe, New Zealand and Japan. The business of Flow Control started in Muurame, Finland in 1995 where current production is located. Founder Teuvo Huhtala has more than 40 years of experience in development work and in the production of flow meters. Environmental protection is a major matter and is an essential part of Flow Control’s operation. We use suitable materials and production methods to minimize environmental pollution. Proudly powered by WordPress | Theme: flowcontrol by aThemes.